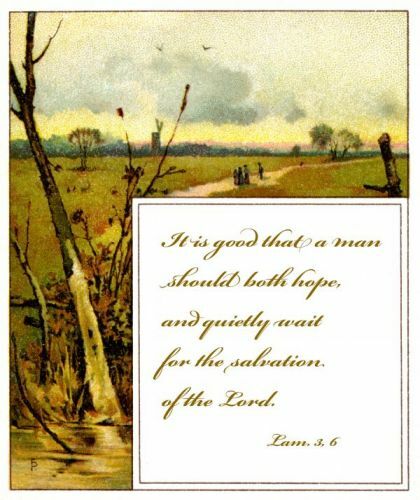 Description: Inspirational Bible Quotations - It is good that a man should both hope, and quietly wait for the salvation of the Lord. Lam. 3-6.